Receive Unlimited MLS Home Listing Services! Get all the facts on properties you're interested in. 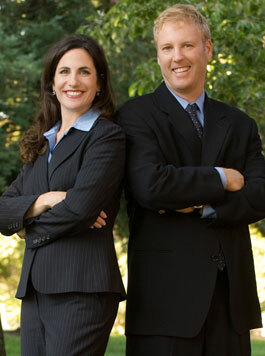 Negotiate your deal, with the help of OUR real estate professionals. New Silicon Valley homes for sale hit the market daily. As your personal representative, we will correspond with sellers and other REALTORS® to ensure that you get to view all the newest listings promptly, whether or not they are made public. Boyenga Team clients often put in offers with little or no competition, and walk away with an impressive deal on the property of their dreams. Boyenga Team REALTORS® also make sure you are only shown properties that meet your needs and investment preferences, so that you are not wasting time on listings that are not of interest. Compare Boyenga Team to the competition; you will see we negotiate competitivet deals. 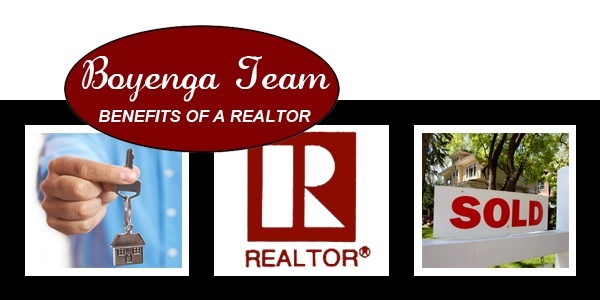 Working witha licensed REALTOR®, such as Boyenga Team, ensures you will receive important information about the home of your interest, its surrounding neighborhood, any zoning issues, utilities, and nearby plans for future developments. Many real estate transactions involve an extensive negotiating process. With Boyenga Team as your buyer agent, we will dedicate our time to representing you favorably, and negotiate the best deal possible. Handle ALL paperwork related to the sale.